But it’s a delusion. 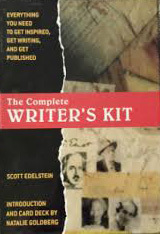 Were there a simple formula for writing a bestseller, I’d have used it long ago. Ditto for being interviewed by Oprah. There is a tried-and-true system for making a book a bestseller on amazon.com. I learned it myself in a class, and I’ve seen it work. 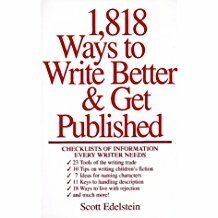 But it requires hundreds of hours of planning and labor; it usually drives your book to the top of its category on amazon.com, not to the top of the entire list; it typically does so for only 1-4 days; it normally yields a total of $500-$2000 in added income; and it usually has little or no effect on sales outside of amazon.com. Is there a reliable method for making the national bestseller lists? Actually, there is: marry a celebrity and then write a book. Of course, this method is simpler to explain than it is to execute. 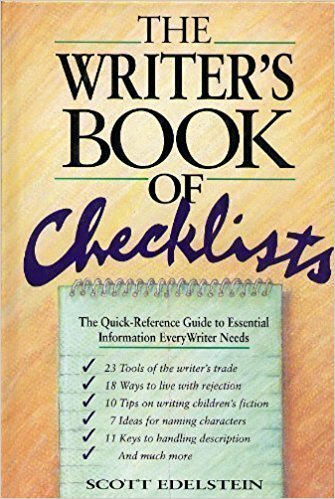 The closest thing to a formula for creating a book that makes the New York Times or Publishers Weekly bestseller list was developed by Wendy Stehling in the early 1980s. Stehling wasn’t a writer; she was a marketer who decided to apply the principles of marketing household products to book publishing. Stehling knew that the people who bought the most books were middle-class women in their 20s through 50s. So she put together a focus group of these women and asked them, What do you most want in your life? Their most common answer: thin thighs. She also asked, How much time are you willing to spend in pursuit of this goal? The most common answer: 30 days. 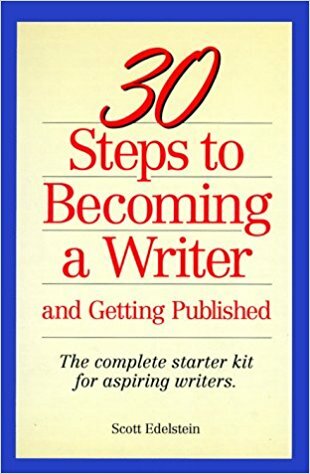 Stehling then set to work creating a book (actually a 64-page pamphlet) called Thin Thighs in 30 Days, which Bantam published in 1982. It was a huge and immediate bestseller, selling hundreds of thousands of copies. Three years later, Stehling published another book, How to Find a Husband in 30 Days. I don’t know if she used the same formula to create it, but it certainly seems as if she did. Unfortunately, Stehling’s second book didn’t do as well as her first. Her own proven, tried-and-true formula wasn’t especially effective the second time around. As an agent, I’ve represented two bestsellers. Neither book was an attempt to write a bestseller; in fact, in both cases the authors envisioned relatively modest sales in niche markets. Publishers had the same view: all the big publishing houses turned down both books. Each book was ultimately published by a specialty press (i.e., one that publishes books on one or two specific topics) in a small print run. But soon both books took off, selling hundreds of thousands of copies. Today both continue to sell very strongly; ultimately, each will do far better than Thin Thighs in 30 Days. As people in the industry say, both these books have legs.